New from Unitronics, the UniStream 5" All-in-One, compact PLC and HMI with built-in I/Os offers a solution for OEMs and systems integrators needing space-saving controllers that deliver the functionality to control complex machines, while creating a competitive advantage via a colour-touch HMI panel. The new Micro PLC VIPA Control from Yaskawa combines high performance, high channel density in a compact, modern design. With a width of less than 72mm, the Micro is up to 50% smaller than typical micro controllers. MicroTek Processes, a manufacturer of specialist UV treatment systems has upgraded its PLC requirements from the Unitronics Vision 570 model to the touch screen V1040 PLC+HMI unit, supplied and supported by Alldrives & Controls. 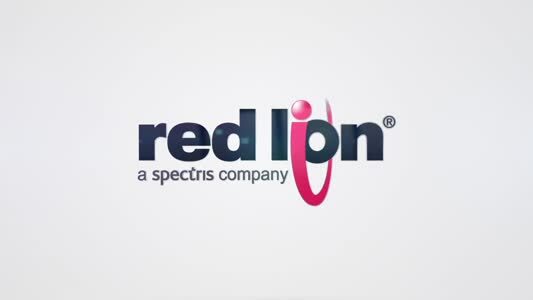 The upgrade has been applied to all the closed vessel UV systems the company manufactures and gives a consistent product offering and a universal PLC platform. NORD Drivesystems will present intelligent drives with an integrated PLC at the SPS IPC Drives exhibition. The drives are fully equipped to execute control sequences in customer applications. 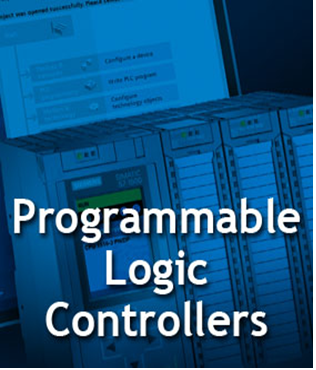 Since first finding commercial success in the early 1970s, PLCs (programmable logic controllers) have been at heart of many production lines, machine functions and processes. An industrial computer system that continuously monitors the state of input devices and makes decisions to control the state of output devices, a PLC can greatly enhance any application. Highly modular, a PLC enables different types of input and output devices to be combined to best suit the application. It also has the ability to change and replicate a process while collecting and communicating resulting data.